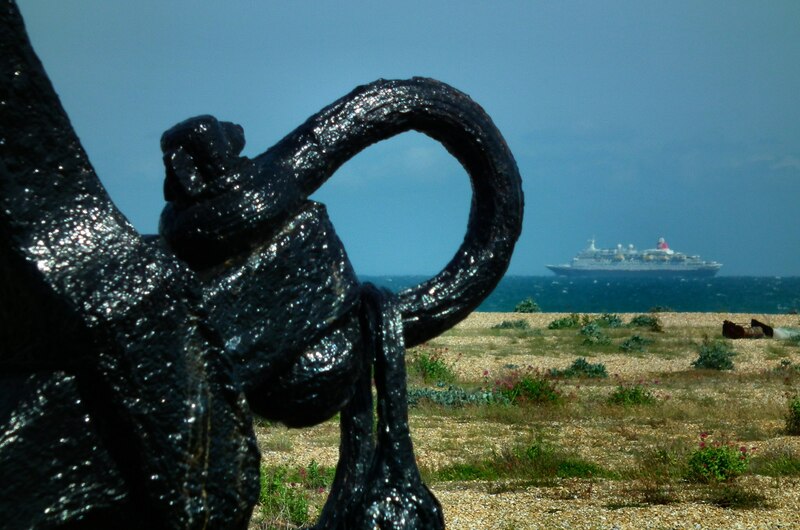 The anchor in the garden of The Pilot was accidentally snagged by a local fishing boat in the West Bay Dungeness, in 2005. 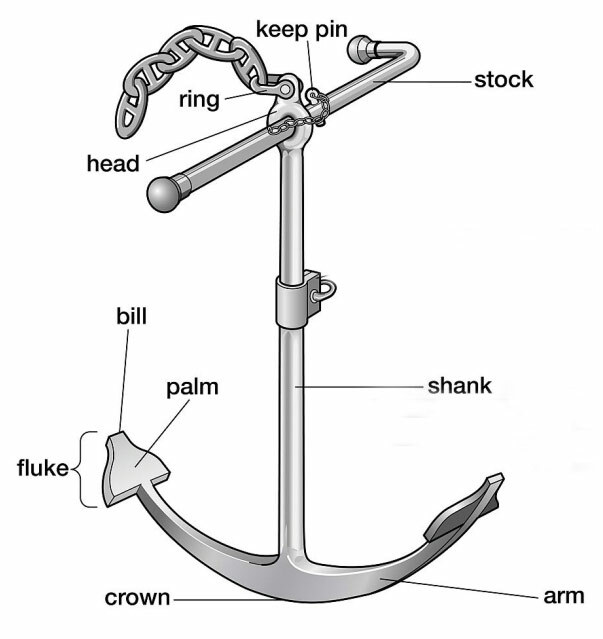 It would have been the main anchor on a large sailing ship of the time. 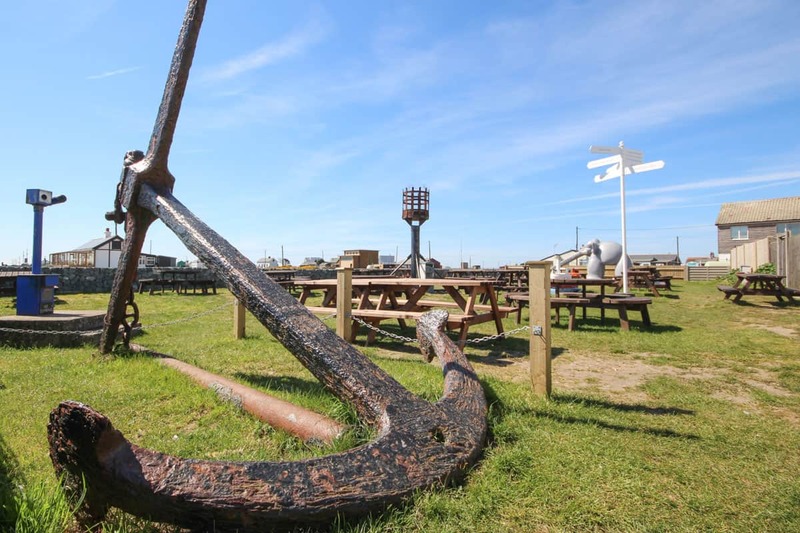 The anchor weighs around 2 tonnes and is made of wrought iron.The main part of the anchor would have been forged using steam hammers, but all of the detail including the flukes, would have been hand wrought, at high temperature, in terrible conditions, by men using sledge hammers.